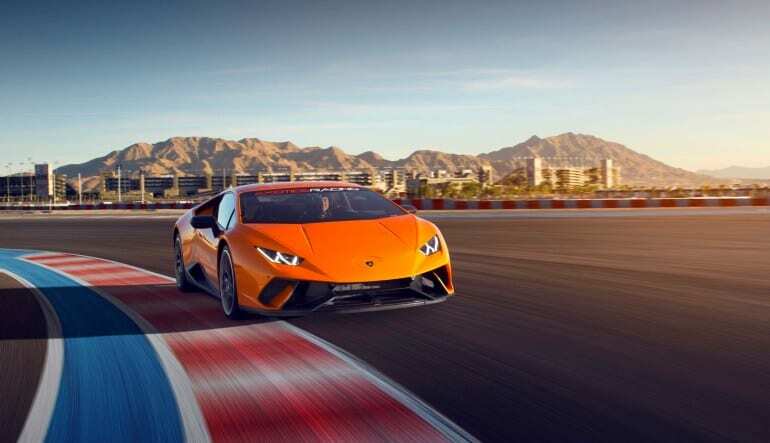 Take the wheel of one of the world’s fastest supercars, the Lamborghini Huracan, for five laps at the Auto Club Speedway! Car buffs, rev your engines for the drive of your dreams! 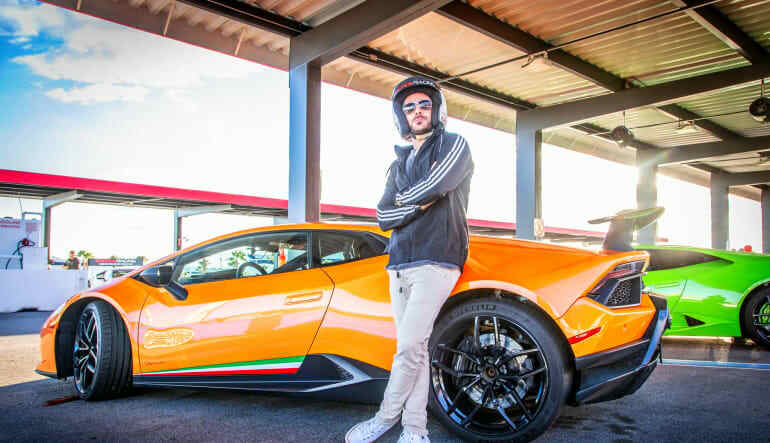 Take the wheel of one of the world’s fastest supercars, the Lamborghini Huracan, for five laps at the Auto Club Speedway! Don’t miss out on the chance to zoom from zero to sixty in less than 3 seconds! 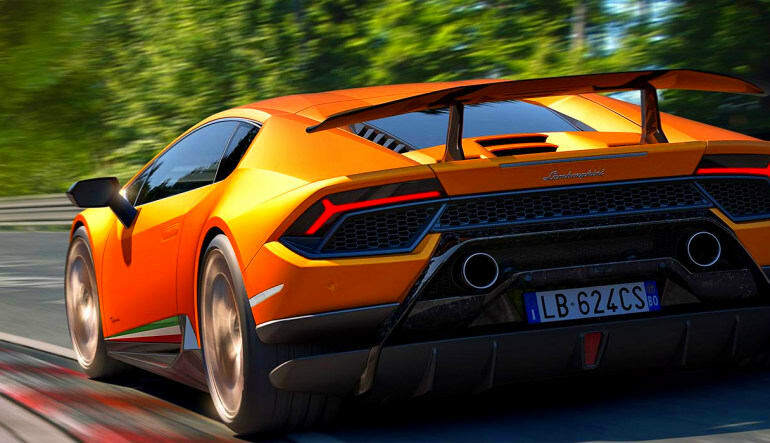 Put the full force of 610 HP to the test on this Los Angeles Lamborghini Huracan drive today!